Many of you know that my familia and I absolutely love to travel. In fact, it’s a reason why we believe that if you spend your money on experiences, not things–you can be so much happier! When you’re making memories, you want to capture them no matter where we go. Our smartphones are our lifelines, let’s be honest. We use them as cameras, voice recorders, GPS, wallets, remotes, watches, video games and phones. Not only have they replaced many things and combined it into one device, they are an investment. They don’t come cheap. That is why protecting them from any kind of damage is of utmost importance to almost all of us. 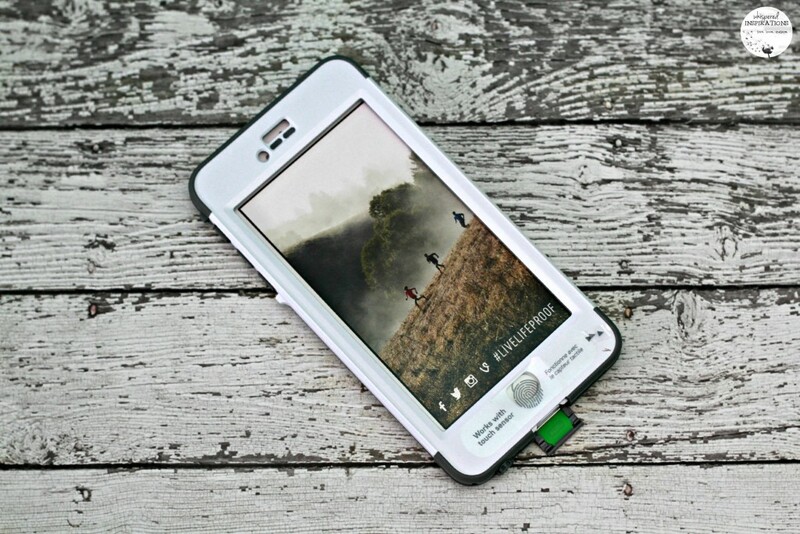 Finding the perfect case to protect your phone from whatever you put it through is essential. The Lifeproof NÜÜD with screen less technology will protect your smartphone from dust, water, snow and from the inevitable drops that will happen. Once you install the case, it is sealed from dirt, dust and even sand! If you drop it, it can withstand drops from 6.6 feet / 2 meters. You can get it at MobileFun.co.uk for a great price too! A one-year warranty, for one. So, if it doesn’t work or is defective–you’re covered. You have an ear jack converter, a cleaning cloth, a clear protective case and a plastic faux case to test out your case under water. 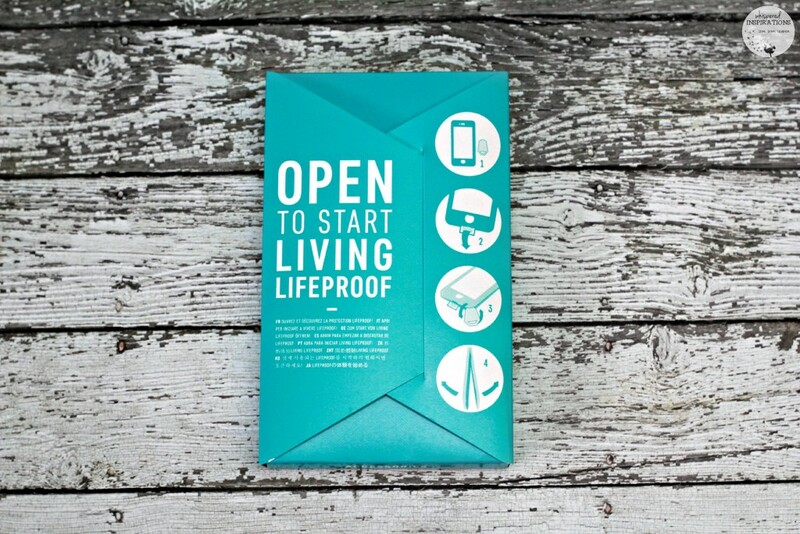 Also, a small clip that helps you open the case after it is sealed. You insert the blue plastic faux case and place it in water for 30 mins. You dry it thoroughly and check for any moisture. Once you know that the case isn’t defective, you can install your phone. You put it in bottom first in a 45 degree angle, press down and attach the back. Insert the ear jack cap and twist tightly! You’ll have a tight seal and a screen less seal at that! You don’t lose visibility! We had the pleasure of going to Punta Cana, Dominican Republic a couple weeks ago and I knew that I would be taking a lot of pictures and vids there. 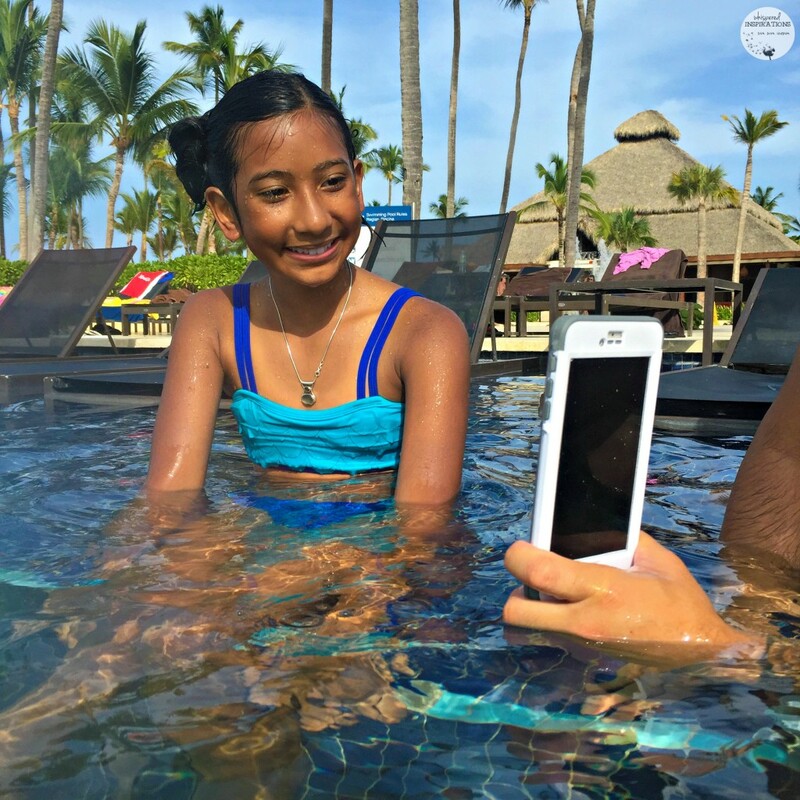 I didn’t want a little water to stop me from capturing all of our special moments and I was able to take the camera into the pool with us. We took pictures and even under water vids! What’s the best part about going on a vacation? Why, sitting on the beach and reading a good book (I use my phone) or listening to some tunes. We actually Periscope’d in the ocean and jumped waves! That’s right, I took my iPhone 6 Plus into the ocean with me. People tuned in from all over the world and jumped the waves with me. They asked me about the water, the resort and the weather. It was surreal! IP-68 rating against water and dust for great protection. Made to U.S and U.K military standards. Double AR-coated optical glass on the back shows off your 6 Plus and provides crystal clear photos/videos. 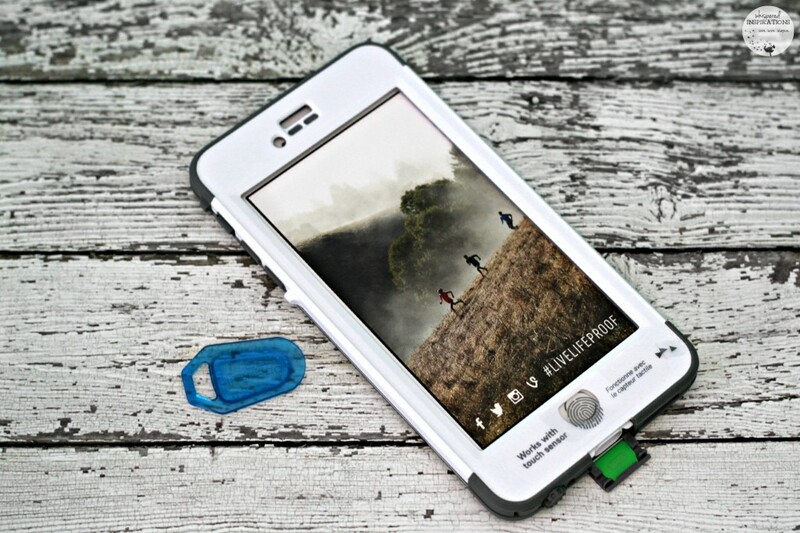 Protects your phone even in the most extreme conditions. Works fully with the iPhone 6 Plus’s Touch ID feature. The feel in my hand is perfect, not too bulky and not too thin. You have to make sure that you install it properly. If you don’t, you have the possibility of getting moisture inside the case. Since it is screen less unlike it’s older counter part, you need to get the seal right. The sound is a bit muffled through the speakers. That is a non-issue for me since I can just use the jack and plug in to listen to music. 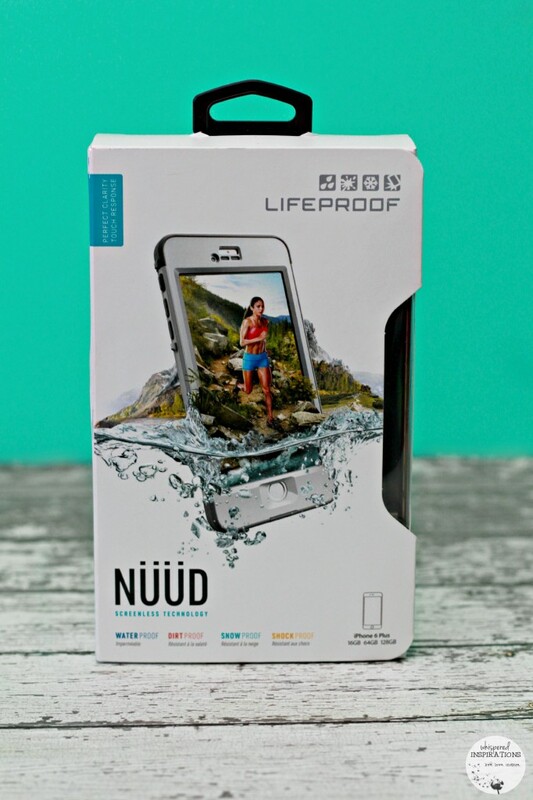 All in all, the Lifeproof NÜÜD does everything I need it to do. It traveled with me to the Caribbean and worked just fine. At the beach, the pool and it will travel with me when we go snowboarding and while the snowflakes fall on our heads in the hot tubs in -30 weather. I now know no bounds or limits with this case and I am free to roam and capture every moment! My husband has a lifeproof case. That thing can take a beating. I have been wanting this for a long time. I am SUCH a klutz that this would be perfect for me. I am going to add it to my christmas list! I've got to get one of these cases! I"m super paranoid about my phone, so having a tough case that's also waterproof would be great. Even with spilled coffee, I do that a lot! I would love to be able to use my cell phone at the pool! It would be great to have some water pictures and have my phone protected. Yeah, it is awesome for this! 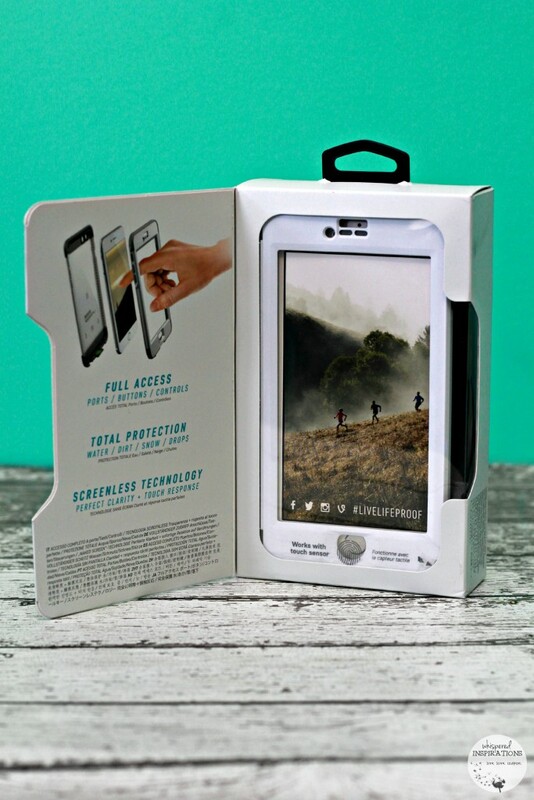 The other half has owned multiple Lifeproof cases, and he prefers the Nuud for the authentic touchscreen experience. He works on a marina, so waterproof cases are a must. I can't even begin to tell you how much I want a lifeproof case! I have kids…that should explain it all right there! 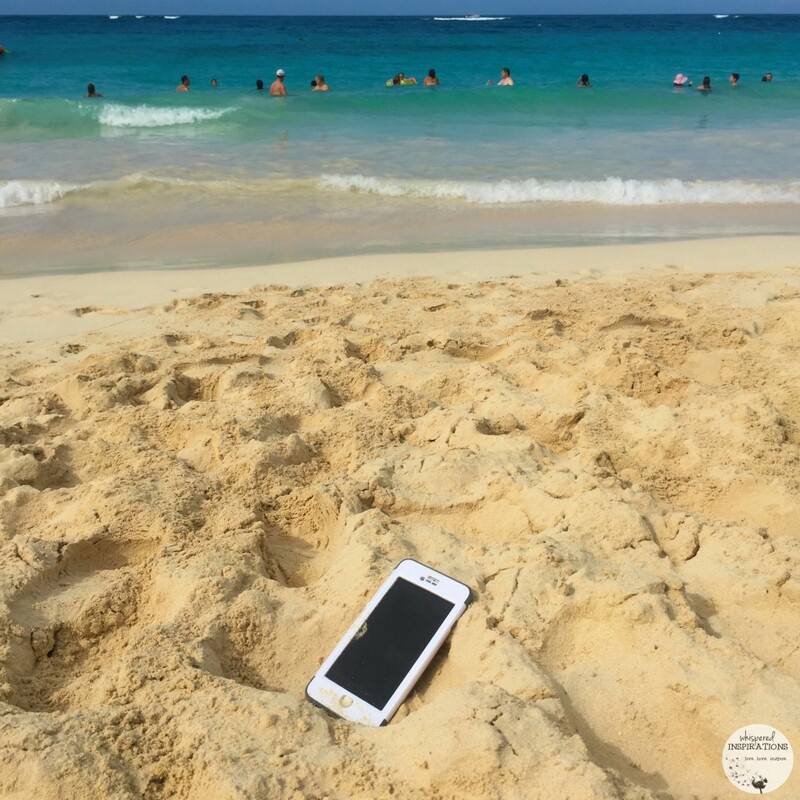 I need a lifeproof case to protect my phone from my kids….and well…life! This is the right case for you then! Yes, kids! Oh the 6 plus. I wish. I only have the 6! That looks beautiful. The lifeproof cases are amazing I need to invest in one, right now my screen is cracked. OMG, you totally need the protection. What a great product. 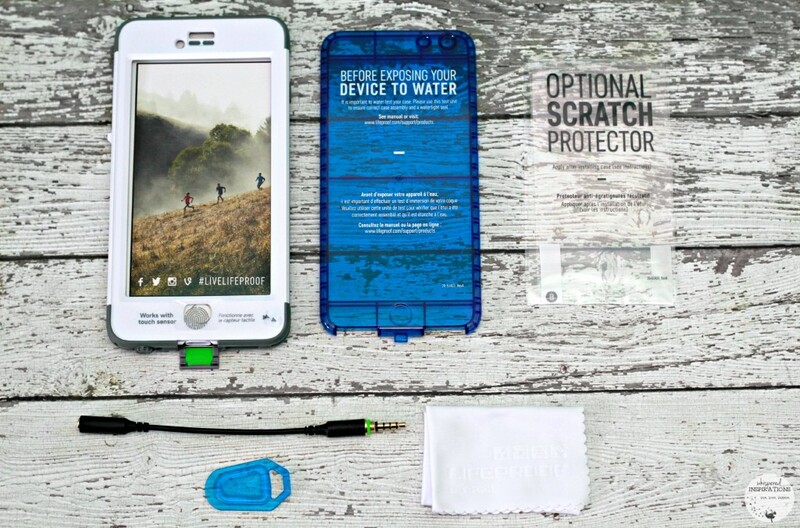 Something that finally makes a phone waterproof. And I just checked out their website and they make it for other phones too. This would be a great investment. That is really neat! I wish I had an iPhone so that I could get one of these. I would love to be able to have protection from water like this. I wish they had one for my phone. They have them for Samsung as well. How awesome that you got people to tune in to you while you were in the watet! I was just thinking about the fact that I needed a waterproof case for my iphone! This looks amazing and indestructible! This looks like the perfect case for my I Phone. I am always worried about getting my phone wet. I will have to share this with my friends. Wow this is so cool! I'd never have to worry about my phone with this! You would never have to! Wow… I love this case! I especially love the screen-less seal feature! It does not obstruct your view, that is what I love! The LifeProof has got to be one of tech's best inventions. I love mine and the way it protects my iPhone under virtually every type of weather condition. I am such a phone klutz! I need a good protective case or I'd break mine right away! This has you covered then! This is so cool! With three small kids, my phone is bound to take a dip at some point! LOL, totally! This would help! Always great to capture memories! 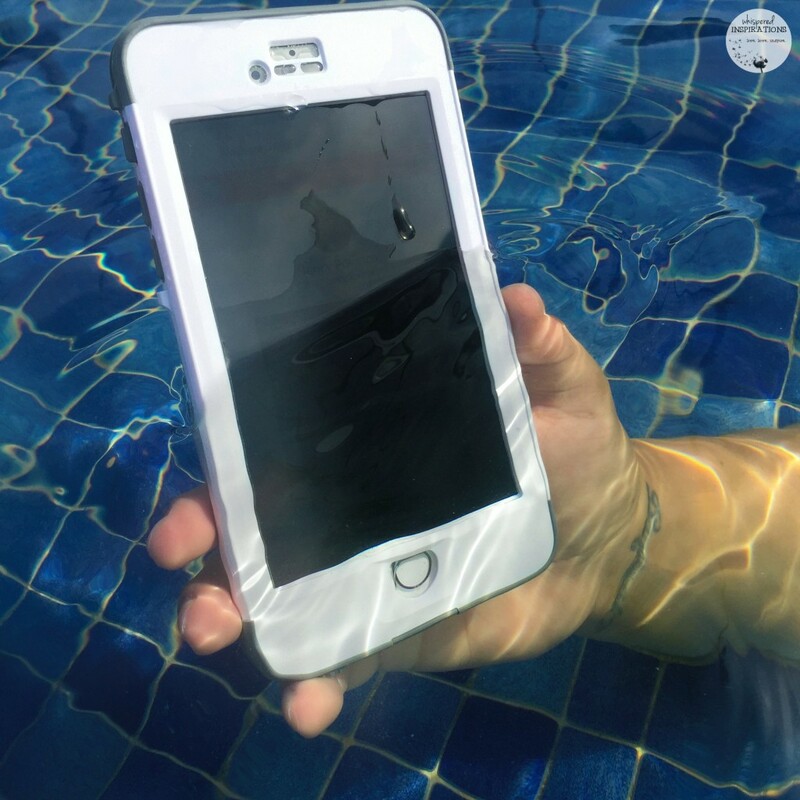 Yes,you certainly need a waterproof case for summer fun ! Gotta protect your investment and capture those precious moments!